Your best choice when and if detoxing. 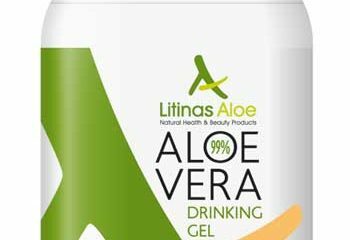 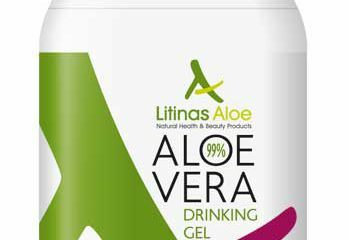 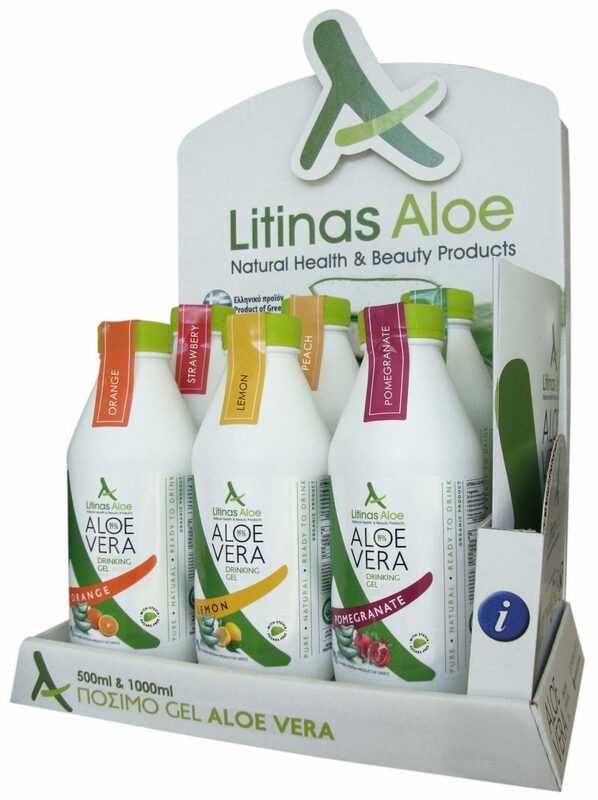 The high concentration (over 99%) of Aloe Vera Gel offers your organism vitamins such as A, C and E that are purely detoxifying, plus vitamine B1 (theamine), B2 (riboflavin), folic acid, choline and B12, but also many minerals, such as calcium, chromium, copper, selenium, magnesium, manganese, potassium, sodium and zinc..
Consuming this Aloe vera Gel, especially this particular one with the orange flavour addition, helps your body face the increased challenges of everyday life. 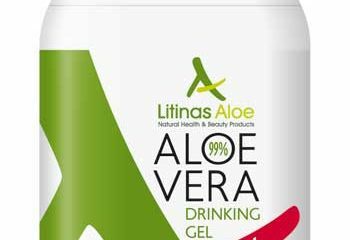 Gel Aloe vera barbadensis Miller in concentration (99%)* – Orange natural flavour.